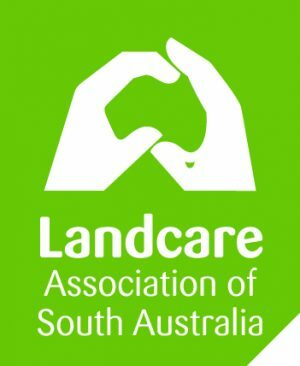 Are you passionate about Landcare? 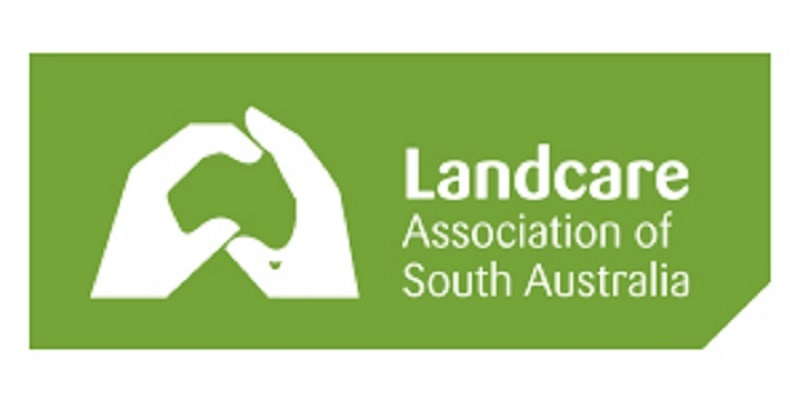 Someone who is skilled at working with community groups and volunteers in a regional setting? Who has great leadership and communication skills? Someone with the ability to build relationships and networks with community groups, partners, sponsors and stakeholders at all levels? Then this role could be just for you! 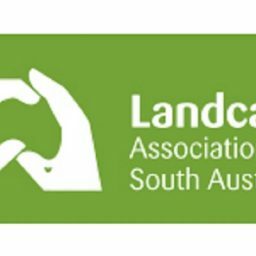 Landcare SA is seeking applications for the role of Executive Officer to replace our current EO, Glenn Gale, who is about to retire. The position will be hosted with the Goolwa to Wellington LAP and nominally based at Strathalbyn. The closing date for applications is the 1st of February 2019. 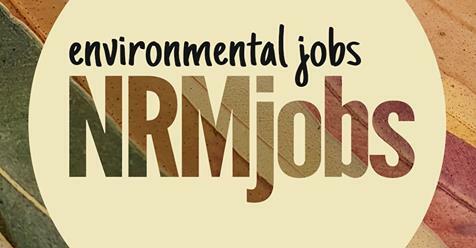 All enquiries and applications to Sheree Bowman, E: sbowman@tsec.com.au or M: 0422 468 996.